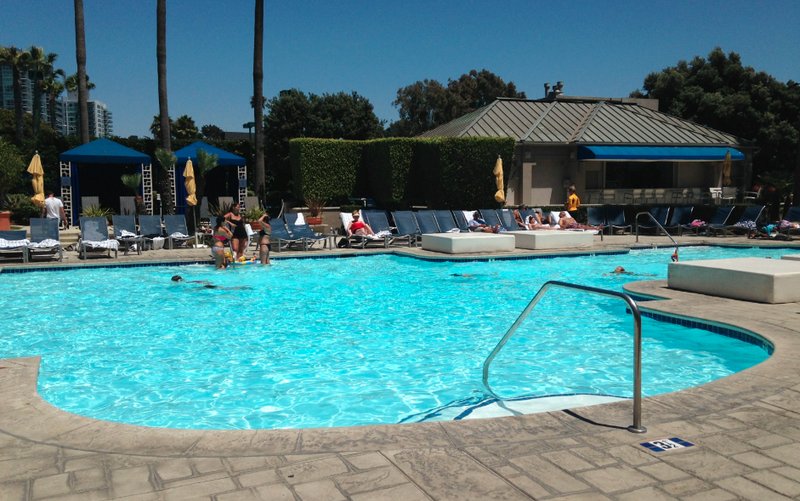 Here’s another Reader Swim from another hope-to-be regular contributor, KB. KB is a travel industry professional who promises to share photos of the pools he encounters during his frequent travels. 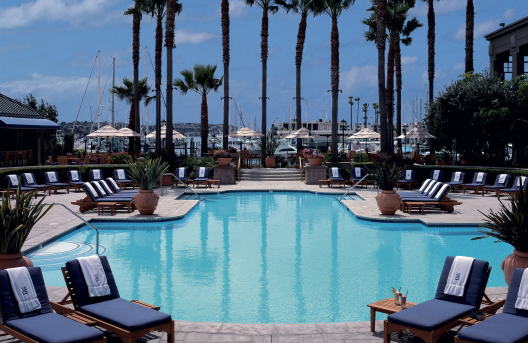 The Ritz Carlton, Marina Del Rey has it’s own dock, so you can sail in for a night—and a swim—whenever it’s convenient. According to KB, the pool is lively. Lots of families and groups, and while there aren’t any special features to speak of, it’s comfortable, convenient with great service. Both look pretty inviting to us. Thanks, KB!